The latest music game to be released has finally been given to the masses, but will this rookie manage to take down Guitar Hero? Ah Ha: Rock Band is basically the only competitor to Guitar Hero, and it's not even an established name. Although Rock Band is a newcomer to the rhythm department, it is undoubtedly a huge threat to Guitar Hero. The biggest weapon in Rock Band's arsenal is the fact that the game comes with all of the tools needed to become a "Rock Band" (hence the name). 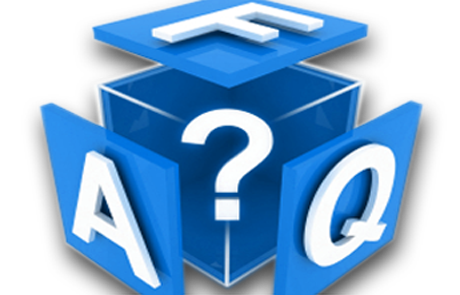 The very large game box comes bundled with a few different instruments, with the microphone as an optional after-market instrument. There is no doubt that Rock Band's instruments are all great, and offer undeniable enjoyment that will give the entire family (even the musically inept) fun. Although the instruments feel well put-together, and the quality is unquestionably great, the overall durability of the drums is a little questionable. Also, the drums are disturbingly loud, and you will often have trouble concentrating on your task when there are loud thumps coming from beside you. 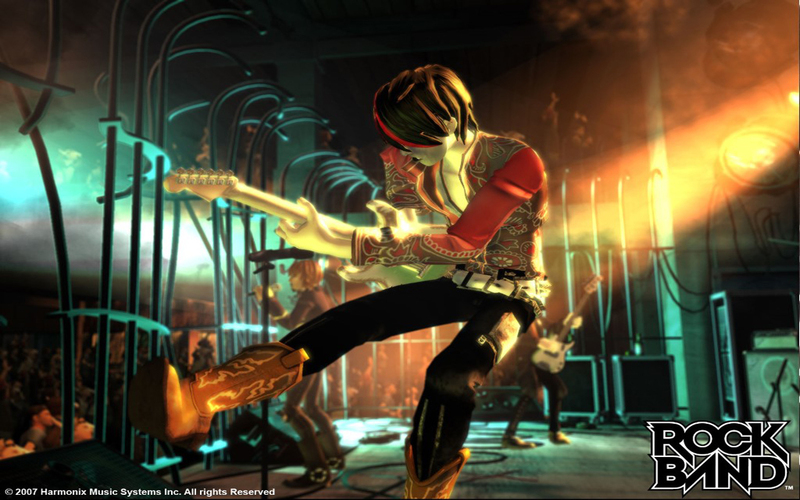 Rockin' All Night Long: One of the strongest aspects of Rock Band is the huge variety of songs that you can rock too. There are a massive amount of songs, that come from big name bands and even some from those you haven't even heard of. In addition to the enormous amount of songs that come bundled with the game, you will also be able to download at least one new song every week. This feature adds a huge amount of value to the package, because you will never run out of songs to rock to all night long. Rent vs. Buy: While you can play just the game without the peripherals, (like Guitar Hero) the game is at its best with the instruments. Rock Band is the best music game that I've played in a long time, and is a fantastic alternative to Guitar Hero is you're sick of rocking alone. The massive music variety allows for limitless replayability, and you will undoubtedly love this. However, if you prefer to go it solo, you might prefer Guitar Hero to Rock Band because Rock Band is meant to be played through with others...so just remember that.